Andy Platts is a British songwriter and vocalist known primarily through his work with the band Mamas Gun and latterly as part of the duo Young Gun Silver Fox. Platts’ work is one whose sound bridges classic melodic pop songwriting with retro and contemporary soul/groove sensibilities. 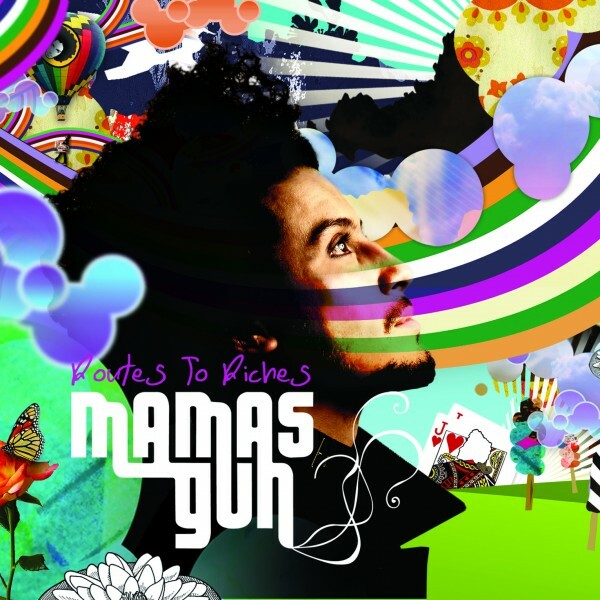 After having signed his first publishing deal in 2006 and soaking up experience from writing with legends such as Rod Temperton and Jon Oates, Platts set about forming Mamas Gun in May 2007. [ Mamas Gun ] After initially signing with Decca UK in 2008, in 2009 the band’s debut album Routes to Riches , almost exclusively written by Platts and spearheaded by Platts’ own song ‘House on a Hill’, gave the band a great start with a no. 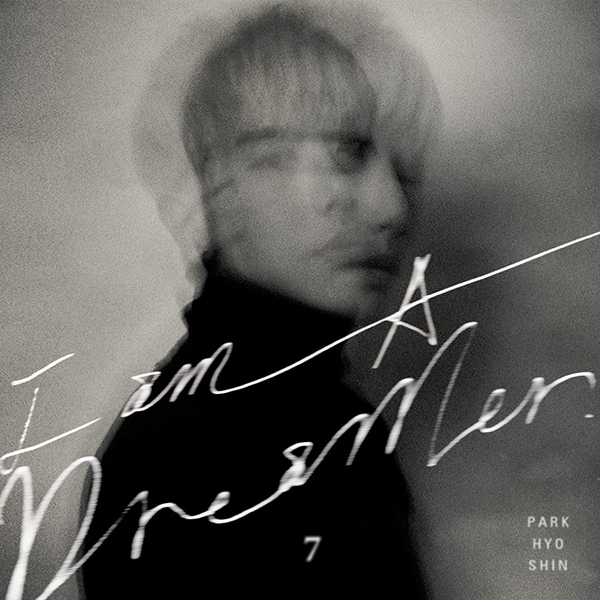 3 sales chart hit in Japan with the album yielding airplay no.1’s in Japan, Hong Kong and Indonesia. ‘House on a Hill’ was the most played song on Japanese radio in 2009. It also led to major national radio playlisting in the UK with tracks like ‘Let’s Find A Way’ and ‘Pots of Gold’. 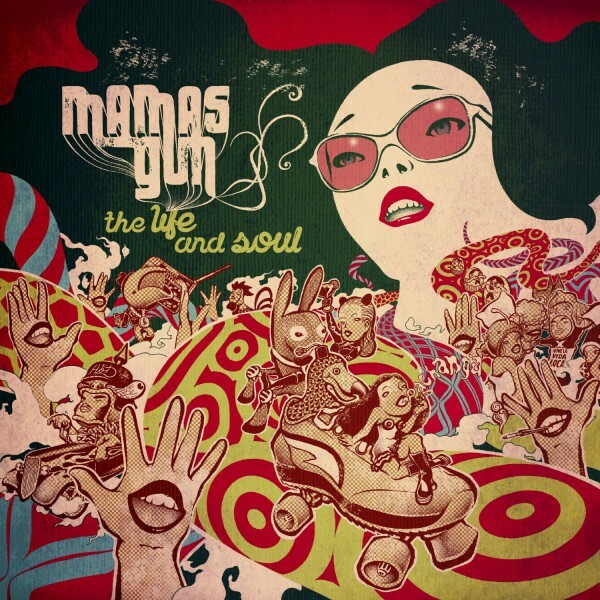 Thanks to their debut and follow-up The Life & Soul, Mamas Gun have become a potent live force in South East Asia, regularly touring Japan, South Korea, Indonesia, Hong Kong and Singapore in recent years as well as much of Europe and the UK sharing stages with the likes of DeLa Soul, Raphael Saadiq, Beverley Knight, Level 42, Mayer Hawthorne, The Wailers and Sheila E to name a few. 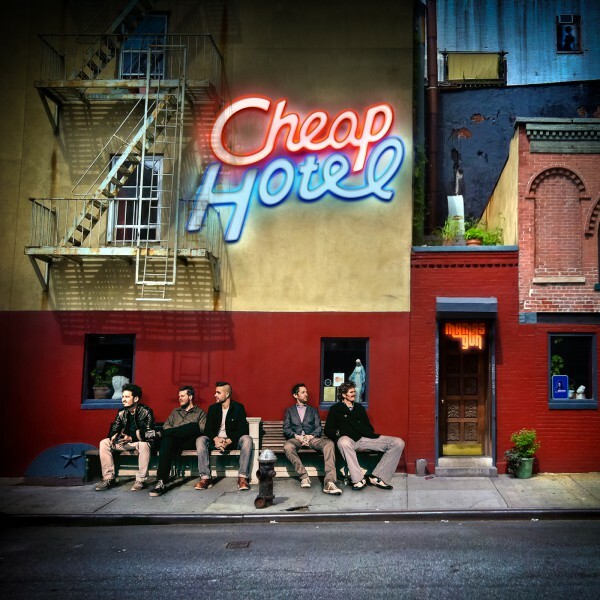 Most recently Mamas Gun’s 3rd record Cheap Hotel made the top 30 in the UK Independent album charts, with A-playlisted singles across the BBC in the UK and in major national stations in Europe and Asia. 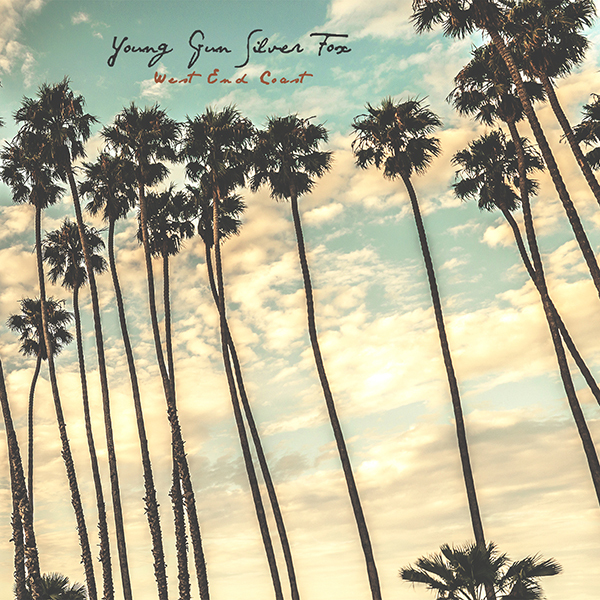 [ Young Gun Silver Fox ] The forces behind Young Gun Silver Fox are Andy Platts and Shawn Lee. The duo fuses the talents they’ve mastered in their respective careers, from Andy’s role as frontman and principal writer in Mamas Gun to Shawn’s numerous self-produced projects with AM and his own Ping Pong Orchestra. Their debut LP West End Coast (2015) pays homage to the golden era of music made on the West Coast of the USA in the late 70’s and early 80’s with references to acts such as Hall & Oates, America, Doobie Brothers and Fleetwood Mac. Although billed as a ‘passion’ side project West End Coast was picked up by Wax Poetics in the US and Legere in Europe. The record has found a devoted audience in The Netherlands where it charted at #13 in Holland and has seen the duo sell out venues across the country in early 2017. In Europe over the past two years he has enjoyed Top 20 chart success and a radio smash with Dutch Artist Waylon with ‘The Escapist’. He also penned the title track for female Dutch artist Lisa Lois’ sophomore record ‘Breaking Away’, as well as significant radio play and R&B chart success with Steffen Morrison’s ‘Do It All Again’. 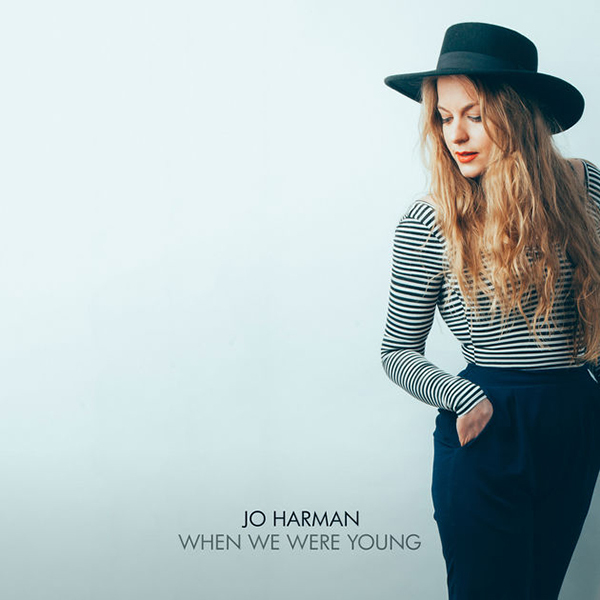 Early last year saw Platts co-write the lead single ‘When We Were Young’ for Jo Harman’s debut record ‘People We Become’ album, collaborating with vocal legend Michael McDonald in the process. Rounding up a busy year Platts spent November/December/January writing and producing Dutch Jazz/pop artist Wouter Hamel’s 4th album Amaury at his studio just outside London.